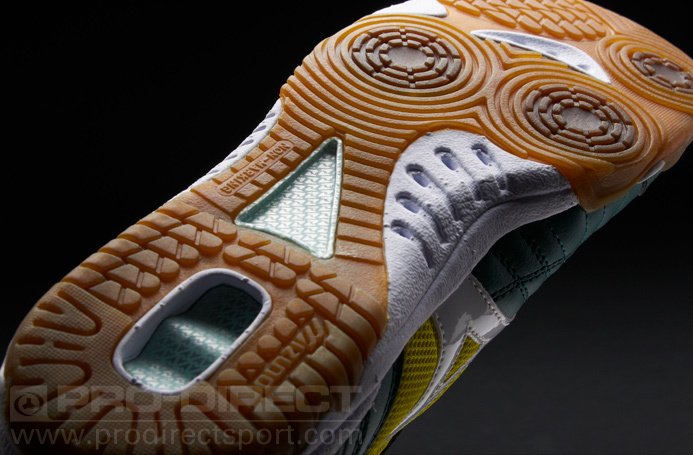 Built on a performance last, the shape and feel is designed for improved ball control whilst enhancing foot movement. • Upper features a combination mesh and synthetic in the upper that provides a secure and durable fit. • Low profile midsole enhances the feel and reduces weight.